THIS GEM WILL BE A FAVORITE IN YOU COLLECTION! THE CUT, COLOR AND CLAIRTY OF THIS GEM IS GREAT! YOU CAN OWN THIS GEM, JUST BID NOW!! 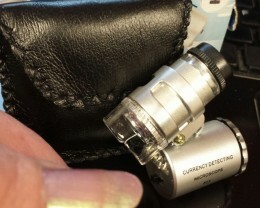 VVS Very very slight inclusion may be seen with magnification loupe x10. 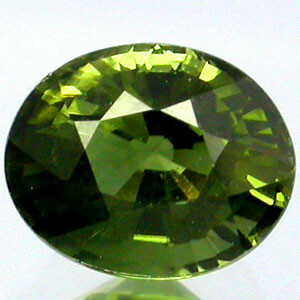 THIS GEM IS VERY BEAUTIFUL, A GREENISH BLUE COLOR WITH HUES OF LIGHTER GREEN UNDER DIFFERENT LIGHT SOURCES WHICH IS NORMAL FOR TOURMALINE. 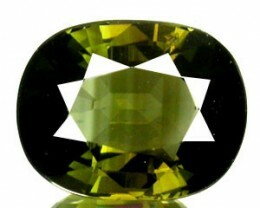 THE GEM IS GORGEOUS AND HAS A GREAT COLOR, CUT AND CLARITY, THE GEM WILL LOOK GREAT IN A NICE TALL MOUNT WITH A FANCY GALLERY!! 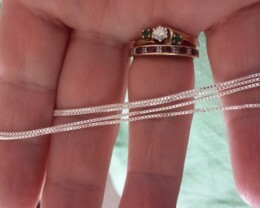 THE OWNER OF THIS GEM WILL BE VERY HAPPY! ESTIMATED RETAIL VALUE IS $520.00. 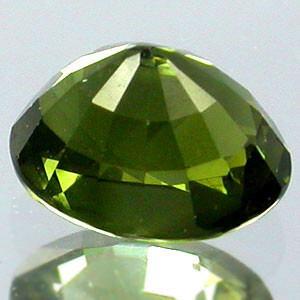 It is common to find tourmaline in large crystal sizes. 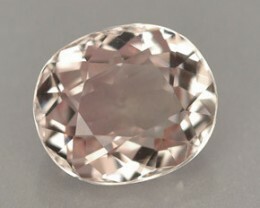 Large crystal sizes enhance tourmaline's depth and richness of color. 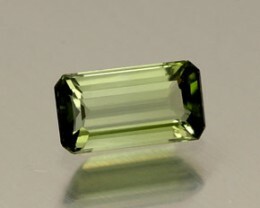 Tourmaline derives from the Singhalese term "turamali", which translates as "stone of mixed colors." 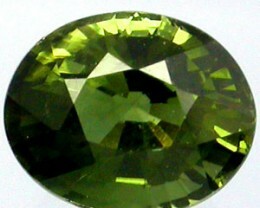 The very name refers to the unique spectrum of colors displayed by this gemstone, which is second to none in the realm of Precious stones. 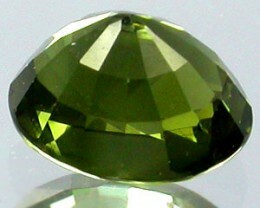 Different varieties of tourmaline tend to have different clarities. 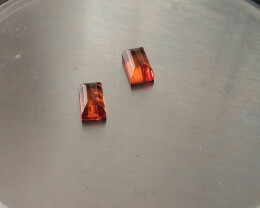 Thus while large clean tourmalines in the blue and blue-green colors are available, almost all red and pink tourmalines will show eye-visible inclusions. 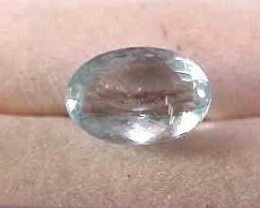 Indicolite – From bright blue hues to bluish green colors, Indicolite Tourmaline is another rare tourmaline color, and high quality specimens are regarded as quite collectable. USA: INSURANCE IS ADVISED ON ALL SHIPMENTS AND WHEN PARCEL IS VALUED AT 100.00 OR MORE. EMAIL FOR USPS - USA INSURANCE RATES. 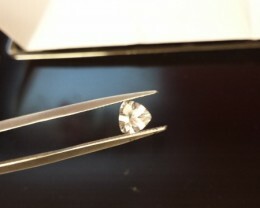 INTERNATIONAL SHIPMENTS ALL REQUIRE INSURANCE NO MATTER THE VALUE OF THE ITEM BOUGHT, PLEASE MAKE SURE YOU PAY FOR INSURANCE ON ANY GEM OR LAPIDARY PURCHASE MADE, WE OFFER OUR SHIP DISCOUNT TO YOU ALSO, LAPIDARY ITEMS WILL COST MORE TO SHIP. SEE DISCOUNTS BELOW. 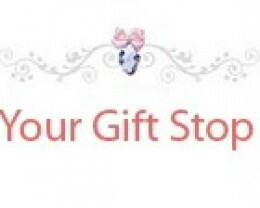 DISCOUNTS: IF BUYING MULTIPLE GEMS EMAIL US VIA GEMROCK MESSAGE CENTER AND WE WILL DISCOUNT YOUR SHIPPING ON 2-10 GEMS VALUED AT 400.00 OR LESS, GEMS MUST BE BOUGHT WITHIN A 7 DAY PERIOD & 1 PAYMENT SENT FOR ALL GEMS, YOU WILL PAY SHIP FEE & INSURANCE FOR VALUE OF PURCHASE ONLY.